(Bloomberg) -- A German banking app backed by billionaires Peter Thiel and Li Ka-shing is trying to woo young consumers with free current accounts as it expands outside Europe. An increasing number of fintechs are putting banking services on smartphones to lure customers away from traditional lenders. 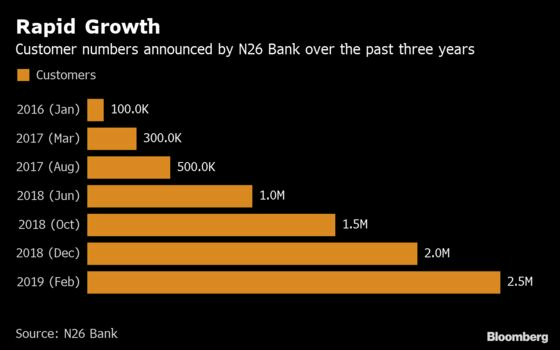 In January, N26 raised new funds ahead of a push into the U.S., where it hopes to win business from the likes of JPMorgan Chase & Co. and Bank of America Corp. The company, which also offers premium accounts for a fee, currently has 2.5 million customers in 24 European countries. The U.S. launch for its app is now penciled in for mid-year, with Brazil to follow, Gunter said. There are no plans to expand into Asia. N26’s effort to limit its offerings also applies to German clients. For example, the bank no longer offers a product that lets customers invest in ETFs. While N26 still provides services such as granting loans in its home market, these won’t be introduced in other countries for the time being, Gunter said. N26’s January fundraising valued the company at $2.7 billion, making it one of Europe’s most valuable non-listed fintech startups. It received $300 million from investors including Singapore’s sovereign wealth fund, GIC. 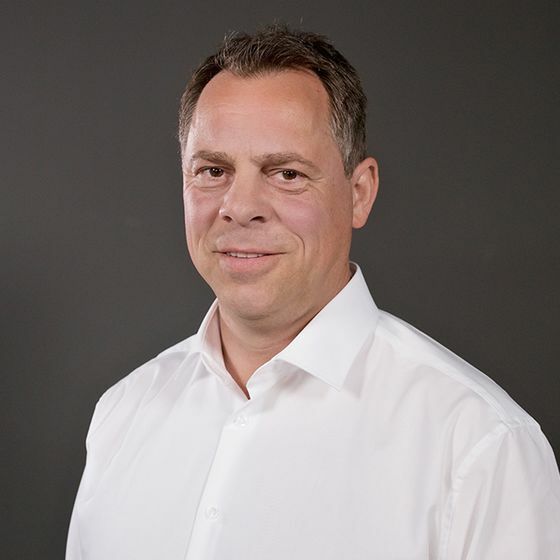 The company employs more than 800 employees across three office locations in Berlin, Barcelona and New York. The company was founded in 2013. “Without the recent round of financing, N26’s international expansion wouldn’t be possible," Gunter said. The German company is entering an increasingly crowded market for digital-only banks in the U.S. and other markets. Large, traditional banks such as JPMorgan Chase & Co. have touted new mobile-only banking efforts as a way to combat similar offerings from startups. Some German media reports have suggested that N26’s security systems and customer support have failed to keep pace with its rapid growth. For example, the bank uses only a photo-identification procedure for account openings in some foreign markets, rather than video technology. “This approach has been reviewed and accepted by the regulator, which is why we want to stick to the process,” Gunter said, adding that the company has beefed up its photo-identification process.